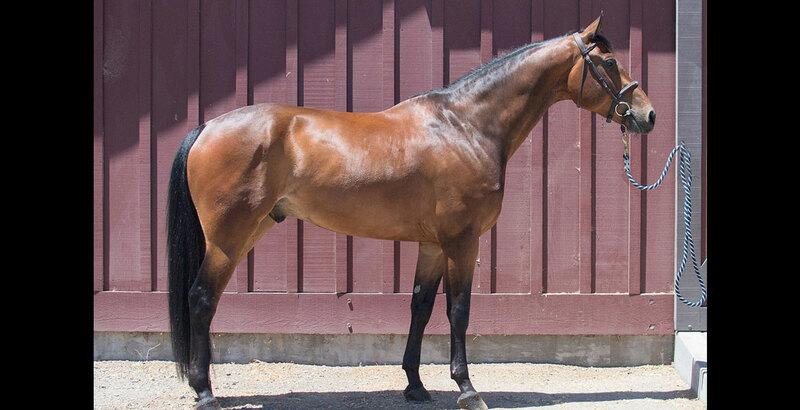 Leonidas PR is a brave, handsome, and impressive 2011 gelding with tons of talent and presence. His big powerful stride allows him to cover the ground along with great form over fences and lots of scope. 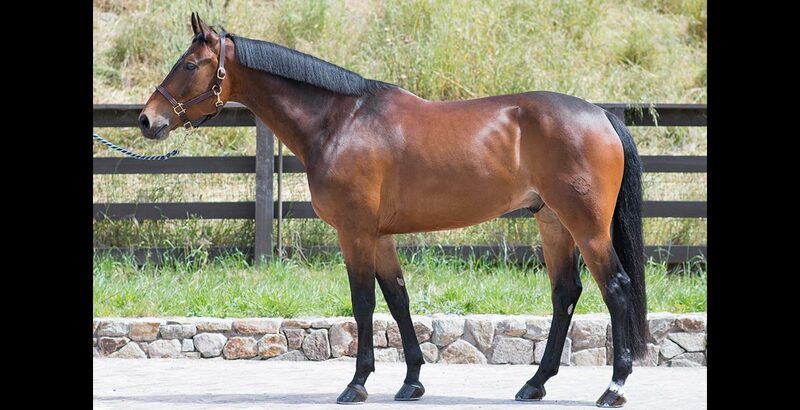 He has met success in the show ring across the country including wins in the 1.00m Summer in The Rockies and the Bay Area Summer Festival; he is currently successfully showing in 1.15m. 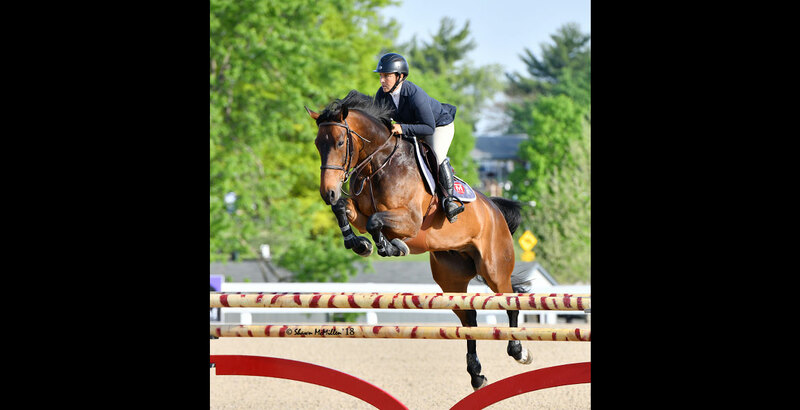 His stellar breeding includes ASB Conquistador, a top Grand Prix stallion with numerous international wins, and Umani, a successful A/O jumper in her own right. 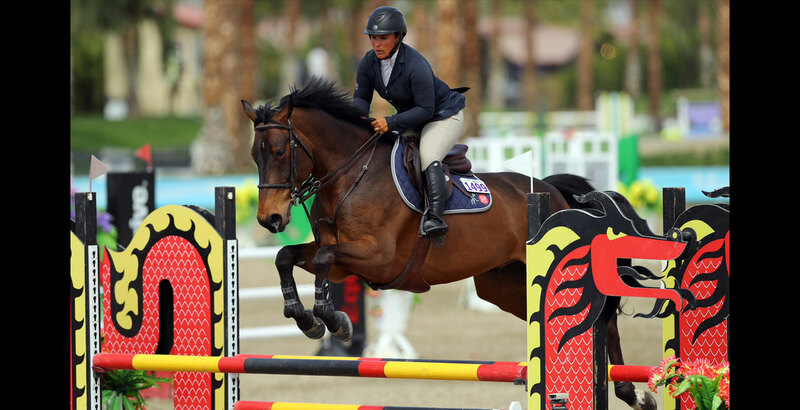 Her sire is Acobat II, a known producer of outstanding show jumpers.